Shoal, thank you for featuring Nesting Mallard in the Ducks Geese and Swans Only group. Thank you very much for your complimentary comment, Linda. Mariola, thank you for featuring It Nesting Mallard in the Wildlife ONE A Day group. Don, thank you for featuring Nesting Mallard in the Coastal Water Birds-Shore Birds group. 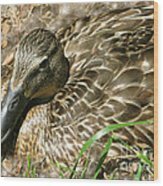 Congratulations Ann, your work is Featured in "Coastal Waterbirds-Shorebirds"! Mariola, thank you for featuring Nesting Mallard in the 500 Views group. Many thanks for your complimentary comment and words of congratulations, Brian. So very much appreciated. Many thanks for your kind comment, Larissa. 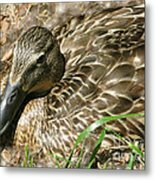 Anita, many thanks for featuring Nesting Mallard in the Poetic Poultry group. 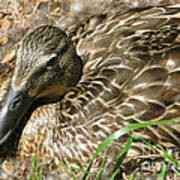 jrr, thank you for featuring Nesting Mallard in the For Children group. jrr, many thanks for featuring Nesting Mallard in the Beige Brown Sepia group. Jim, thank you very much for featuring Nesting Mallard in the Comfortable Art group. Thank you very much for your kind comment, Chris. Glad you like mama mallard. What perfectly beautiful detail in this very serene shot Ann. Had a wonderful time in your gallery this morning. Loved the cranesbill too... one of my spring favs. Amazing capture of this beautiful mallard! 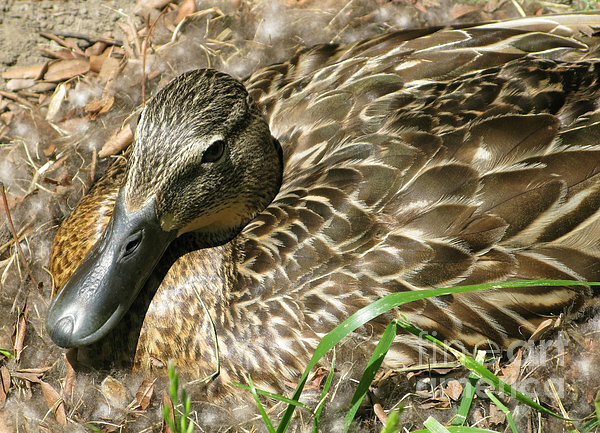 Mother-to-be mallard duck sits patiently on her nest, waiting for her eggs to hatch. Southeastern Michigan. Copyright 2008 Ann Horn. ALL RIGHTS RESERVED. This copyrighted image does not belong to the public domain and may not be reproduced, copied, altered or manipulated in any way without the written permission of Ann Horn. ann-horn.pixels.com. pixels.com Group Features: Ducks Geese and Swans Only. Wildlife ONE A Day. Coastal Water Birds-Shore Birds. 500 Views. Poetic Poultry. For Children. Loving Beige Brown Sepia. Comfortable Art.